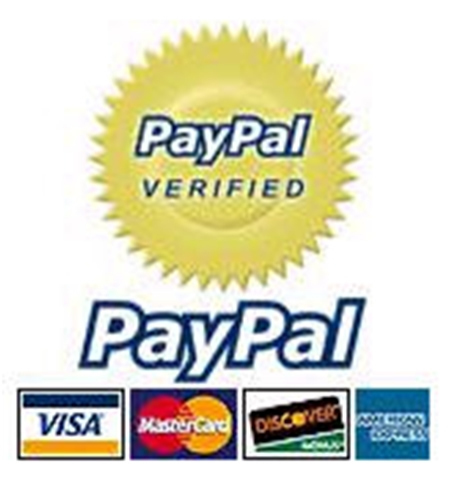 Is there a reason to use PayPal rather than a direct credit card disclosure to a Credit Card accepting vendor? Yes. The CC accepting vendor may be wholly unknown to you, and could potentially be a front for 'harvesting' CC and all one's other information needed to forge your identity online. True story: there appeared an online vendor that Google's Shopping feature 'found' that purported to have in stock and for immediate shipment an unreleased product from 'pointing device' manufacturer Wacom. I was dealing with their engineering product team, and at the time in question, they checked for me and confirmed that no authorized shipments had occurred to any authorized sales agent. The order form for an entity with no physical office and no phone number was most comprehensive in gathering personal details for the CC authorization and shipment, of course. This was in the back of my mind, and I concluded not to proceed to provide such information to the 'seller'. By using PayPal, one adds a intermediary to avoid disclosing CC details — number, expiry and CVV — to a potential gateway agent to identity theft, and also gets a guarantor to the transaction (PayPal) who actually has existence and does not hide contact information from its patrons.